Margaret Renatus with her daughter, Latifa. We all know that early childhood development is significant in setting the foundation for developing physically, cognitively, emotionally and socially. Only with such a solid foundation can children grow, thrive and reach their full potential. The early years are crucial to ensure children can go on to achieve fully at school and become active change makers in their country. If children arrive at school physically and emotionally undernourished, stunted and with a minimum grasp of the language, they are likely to remain stuck in the cycle of basic survival rather than having the capacity to thrive, grow and transform their own society. We, therefore, have a strong focus on the early years to ensure children can go to school feeling healthy, prepared and ready to learn. As well as our key Education programme we provide a complimentary Health and Nutrition Programme. We carry this work out in three key Impact Zones in Tanzania. By working within the village structures of local communities we are able to support parents with life-saving and life-changing initiatives to improve their lives. 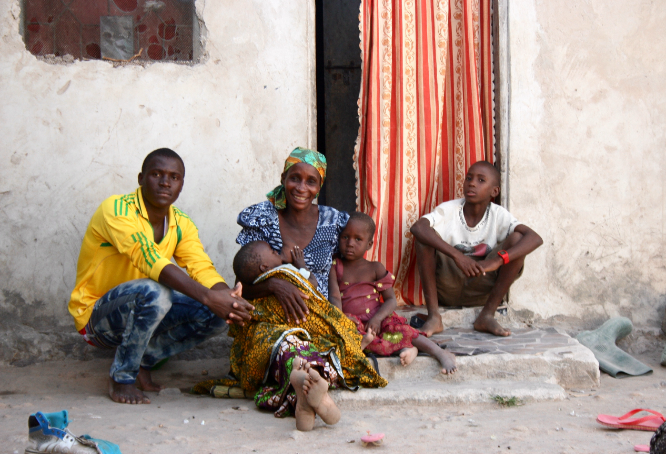 Mageni lives in Mwanza Region near Lake Victoria and is a mother of eleven children aged 14 months to 22 years of age. She is trained by Children in Crossfire as a community volunteer to help other vulnerable families in positive parenting, nutrition and promoting good health in young children. She manages a microfinance group of 20 women who save money each week, take loans for smalls businesses and support the salary of a local pre-school teacher where they send their kids. Latifa was severely malnourished and her mother, Margaret was left extremely vulnerable when their husband died in 2013. His family took 5 of her other children and their house. 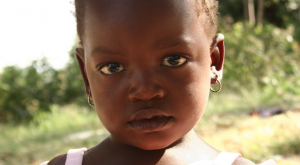 A community Volunteer found her and Latifa and bought them into the Children in Crossfire programme. Latifa was given medicine and some food from the local Women’s Group. The group provided moral and practical help to get them back on their feet. Margaret benefited from Children in Crossfires micro-finance programme and they now live in a one-room house with a vegetable garden that grows tomatoes that she sells in the local market. She also has chickens and ducks that provide eggs and very occasionally meat for the family. 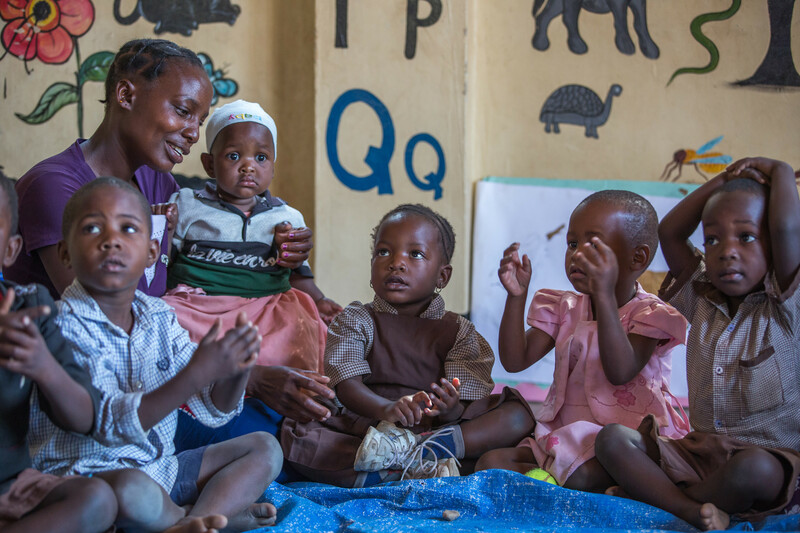 Latifa is one of 50 children attending the Kituu Cha Jamii pre-school supported by Children in Crossfire who train the teachers and provide learning materials.